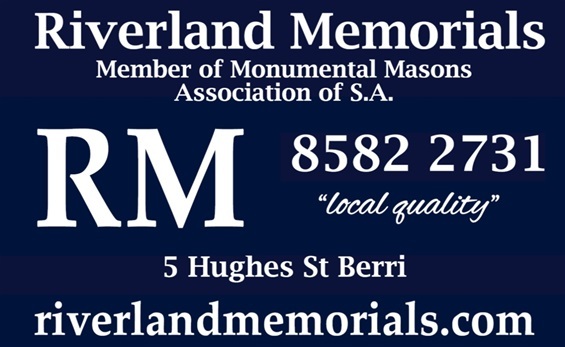 Riverland Memorials have been designing, building and installing memorials since 1972. We source the highest quality granite from around the world. 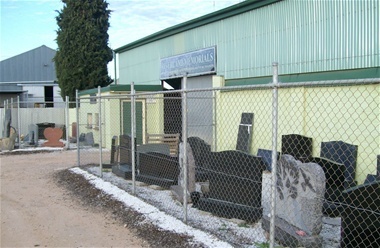 Riverland Memorials can provide memorials of any size and shape in a variety of granite colours. We are able to supply and install throughout the Riverland, Mallee and wider areas. free quote at our office and check out the factory display.